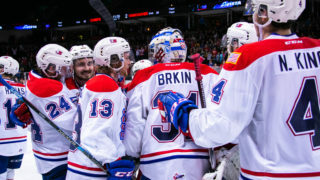 The Edmonton Oilers have assigned forward Kailer Yamamoto to the Spokane Chiefs, as announced by the Oilers on Monday morning. 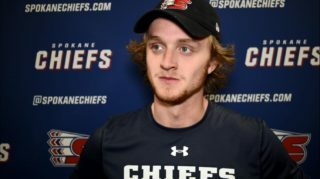 He will be available for the Chiefs’ next game, at Lethbridge on November 10. Yamamoto, 19, appeared in nine games with the Oilers, picking up three assists, 21 shots and two penalty minutes. He recorded his first NHL point against the Ottawa Senators on October 14. The 5-foot-8, 154-pound forward had a stellar preseason with Edmonton, scoring five goals and two assists in six exhibition contests. 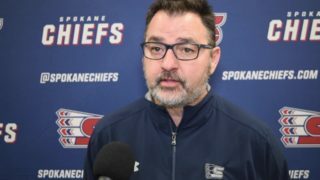 A first round pick (22nd overall) by Edmonton in the 2017 NHL Entry Draft, Yamamoto will return for his fourth season with the Chiefs after a dynamic 2016-17 campaign in which he scored 42 goals and 99 points. The Spokane native has 227 points, including 84 goals, in 190 career WHL games. 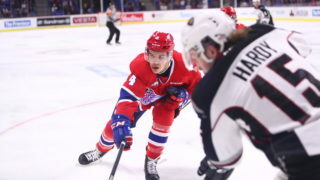 The Chiefs’ next game is on the road at Lethbridge on Friday, November 10 at 6 p.m. PT. Mike Boyle will have the radio call on 1510 KGA NW Sports Talk beginning with the pre-game show at 5:30. 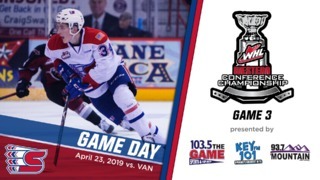 The Chiefs return to action back at home on Friday, November 17 when they host the Victoria Royals. It will be Fred Meyer Shop With the Chiefs Night, when one lucky Chiefs fan will walk away with a $1,000 Fred Meyer shopping spree with their favorite Chief! 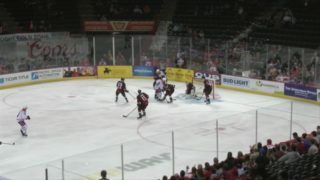 Tickets for that game and all Chiefs home games are available in-person at the Chiefs’ Ticket Office, over the phone at 509-535-PUCK and online at spokanechiefs.com.